Denise continues to claim she isn&apos;t Ava. Sloane has her arrested and taken into custody. 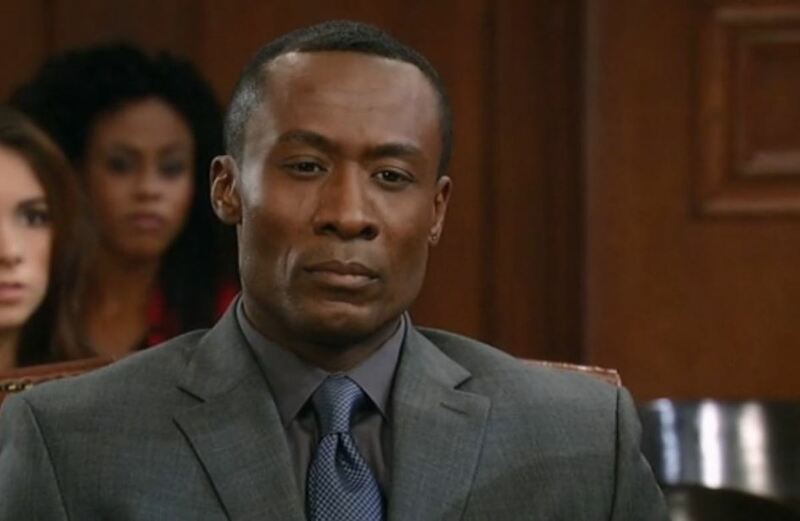 Julian begs Alexis to be Ava&apos;s lawyer. Scott announces to the court Shawn has been offered a deal — freedom if he turns on Sonny. Shawn tells the judge he isn&apos;t taking the deal. He insists he acted alone and he&apos;s entering a plea of guilty. Valerie offers Dante her condolences for the loss of Olivia&apos;s baby. She mentions she&apos;s job searching and the PCPD has an opening. She wonders if her working there would be too weird for Lulu. Franco tells Nina he believes Ric married her for her money. Nina reminds him she has no access to the money. He points out Ric can change that. Nina refuses to kick Ric to the curb and throws Franco out. Jake tells Liz he isn&apos;t going to prison and Sloane is trying to get him out of Julian&apos;s organization. Liz worries what Sonny will do. Dante is surprised when Ava is brought in proclaiming her innocence. Dante suggests that they fingerprint her. However, Ava shows them that she has no fingerprints because of some beauty solutions she works with. Dante&apos;s next suggestion is a DNA test. Ava refuses, but faced with the idea of going to Pentonville, eventually agrees to the test. Sloane tells Julian they&apos;ve filed charges against Carlos, but he&apos;s disappeared. Julian says Carlos did this on his own and he has no idea where he went. 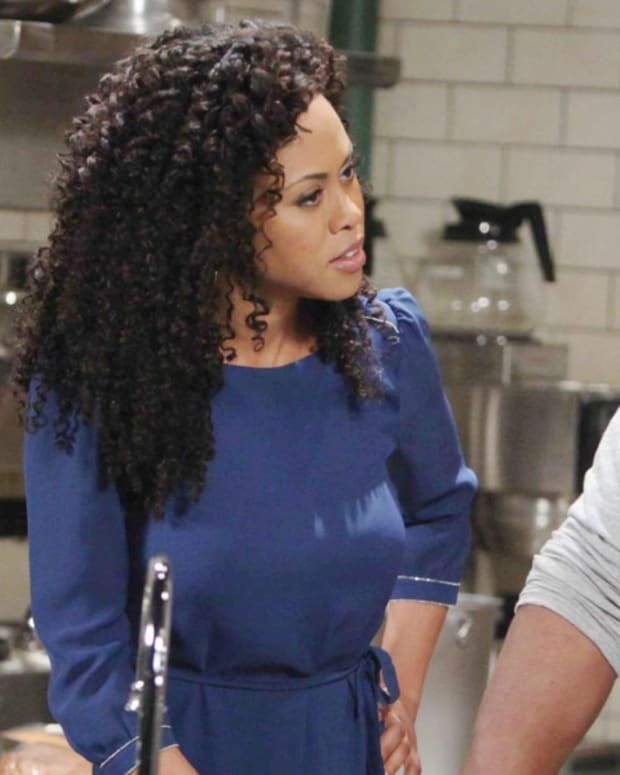 Sloane is surprised to hear Julian is getting out of the business and asks him to release Jake, so that Sonny doesn&apos;t retaliate. Sonny thanks Shawn for his years of friendship and loyalty. Shawn and TJ have a tearful goodbye before Shawn is sent to Pentonville. Sonny stops by to see Jake. Jake tells him he didn&apos;t kill Duke and is no longer part of Julian&apos;s organization. Jake asks for peace.